I think every IT guy will get this. 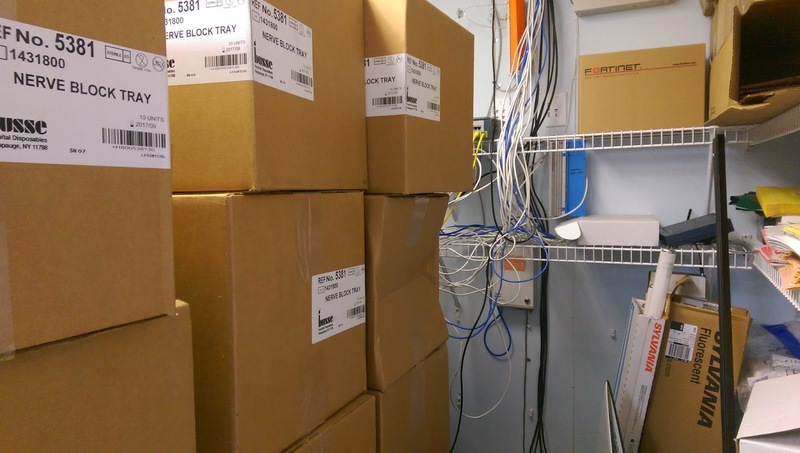 This is a small case of it, but when the server room becomes the storage room, I just have to shake my head. Just like death and taxes...it's inevitable. Happens all the time.